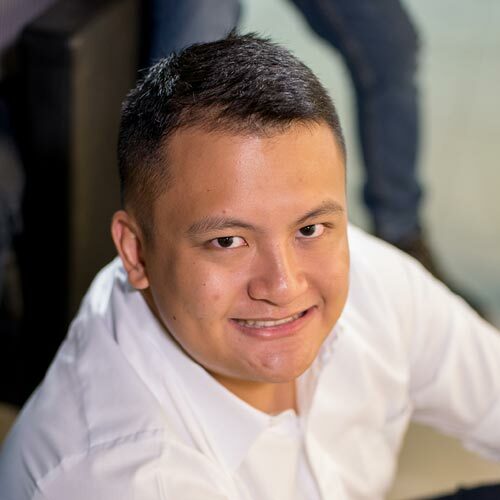 It's always nice to hear about our fellow Filipinos doing well in their field and flying our flag proud somewhere else in the world. This is particularly true in motorsports, where our global presence still has a lot of room for growth. 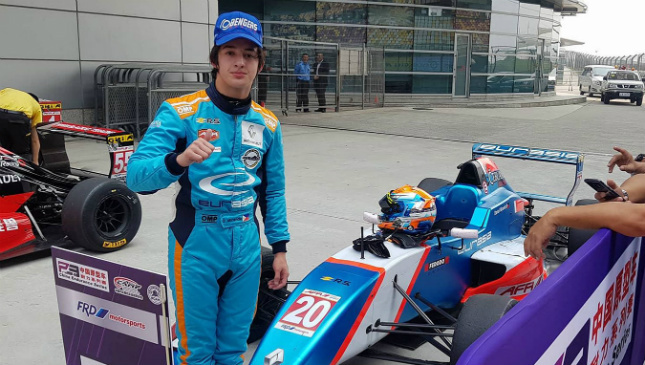 Daniel Miranda, our very own 21-year-old racer who's already a champion of the Toyota Vios Cup, finished third at the Asian Formula Renault at the Shanghai International Circuit last month. Amazing stuff, especially when you consider that it's only his second race in the series. He finished in the top 10 a month prior. "I'm really happy with our results, and I didn't expect to finish third on only my second event. With better physical and mental preparation, hopefully I can get on the podium again at Ningbo this May. Of course, I'd like to thank everyone at Eurasia Motorsport, our mechanics, and Cebuana Lhuillier for the support. This wouldn't be possible without them," Miranda said on his victory. This race was Miranda's first time driving on a Formula 1 circuit, and he had to test his physical fitness and throttle control, as well as his car's aerodynamics, throughout the over-5km course. His next race will take place on May 26 and 27 at the Ningbo International Circuit in China.